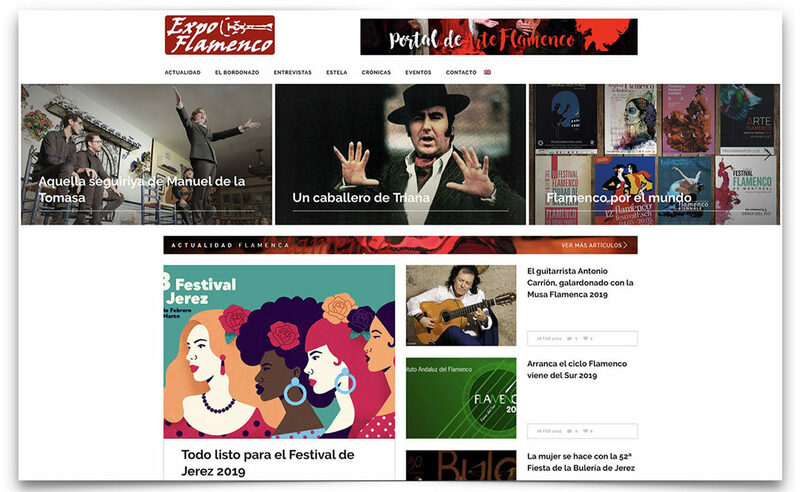 I feel very glad and happy because the ExpoFlamenco website has a new design and new sections and, besides, it will be now managed from Seville, instead of from Vancouver, Canada. The website was originally setup in Vancouver, but it will be edited (it is being edited, as we speak) from Seville, led Quico Pérez-Ventana’s La Ventana Comunicación media company. Quico and his superb team of journalist will be essential in this new stage of our flamenco website. 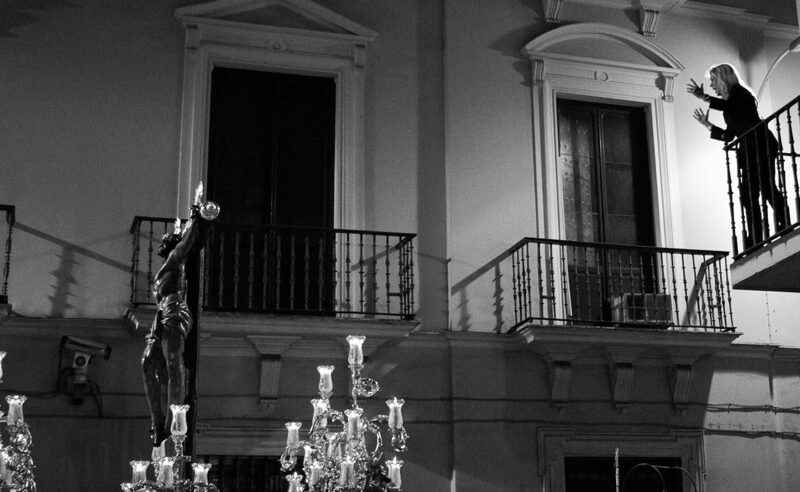 I remember when about five years ago Mitch and Jafelin, the owners of ExpoFlamenco, came to meet me in Seville when this website was just a project. I could hardly believe that two people who weren’t from Andalusia, or even from Spain, but from Canada and Venezuela respectively, were willing to spend their money promoting this Andalusian art form. They told me they wanted me to write articles for the website and I accepted the offer, naturally, specially because I sensed the spark of a dream in their eyes. 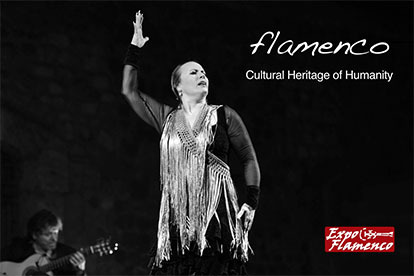 Nowadays ExpoFlamenco is a humble but well-known and renowned website all over the world. The original idea was to have a website with good opinion articles about flamenco, providing a service in behalf of this art in that area of journalism. The new website will continue being a platform for serious, well-founded opinions, but it will also have other sections encompassing research, general information, interviews, features and critics. Flamenco needs a quality website and we want ExpoFlamenco to be that website, the dream of Jafelin and Mitch. And mine, too, because since they came to talk to me about this project I’ve felt part of it. I’ve been a flamenco critic for forty years, which is a lot, and I believe I’m qualified to give my opinion about journalism in flamenco. I agree that there are competent critics, male and female, but in general there’s not the high level that is necessary. It’s just an opinion, of course, although it’s shared by many influential artists. 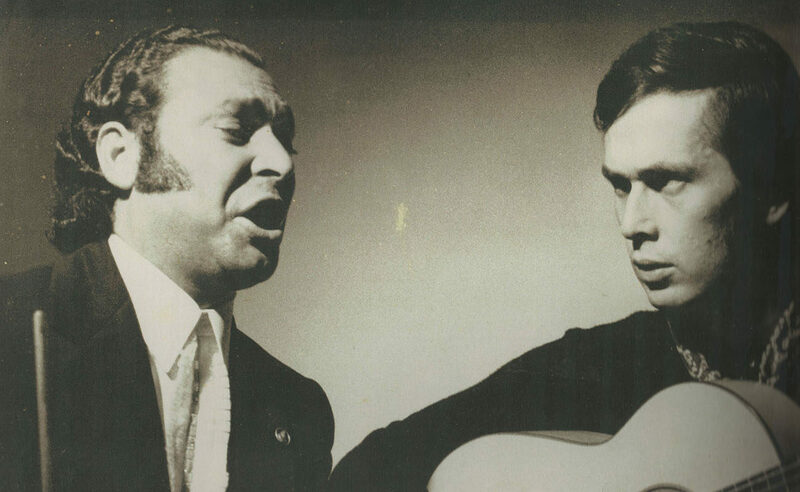 Regarding websites specialized in flamenco, the fact is that there has never been as many as we have now, although they’re not all good and reliable. It’s an honor to be the content’s director of this already important flamenco website, known all over the world. And it’s a big responsibility, because we are read by tens of thousands of people each month, among them many artists who we know for a fact have a good impression of the work we do for an art form we’re passionate about. I would just like to ask you, in behalf of our team, to stay with us in this new adventure, because I wouldn’t not have been able to resist five years without all the people from all over the world who read our content. So, here we are, willing to share with you many more years. 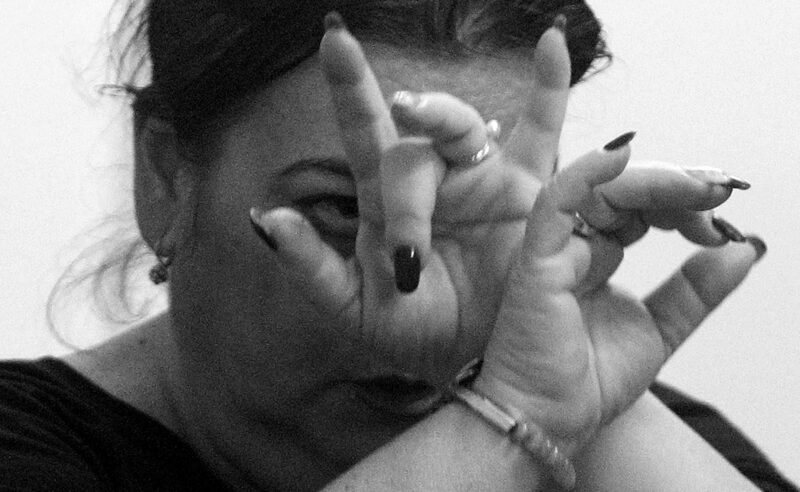 Why should traditional flamenco be abolished?